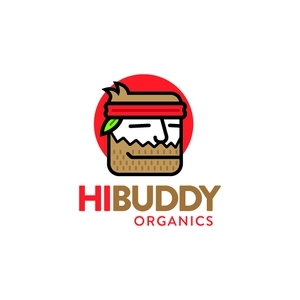 Sign Up for free to save time shopping HiBUDDY Organics's wholesale products on LeafLink. We are HiBuddy. We are trailblazers in the industry. We cultivate in the clean air and fertile ground of Prescott, Arizona. Our product is hand grown by cannabis specialists in conditions that minimize the need for chemical assistance. 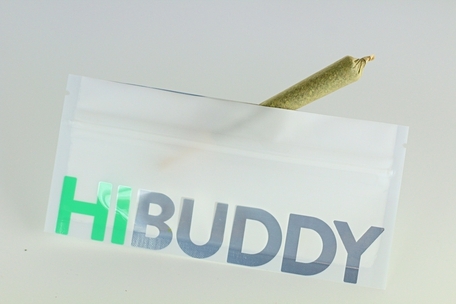 HiBuddy is passionate about quality cannabis. Our growers know marijuana and are innovators in the creation of a wide array of cannabis products. 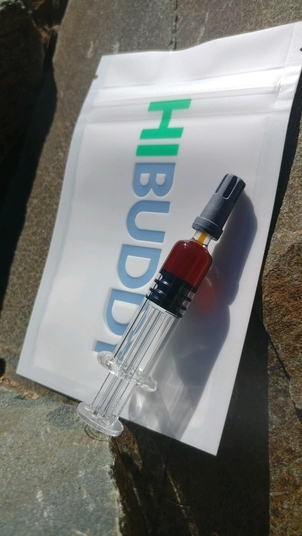 HiBuddy Whole Plant Extracts come from our very own organically grown, strain specific flower utilizing the cleanest and greenest method of extraction, supercritical CO2. Our high quality Pre-Rolls are made by hand and arrive ready to be sold in your preferred packaging. 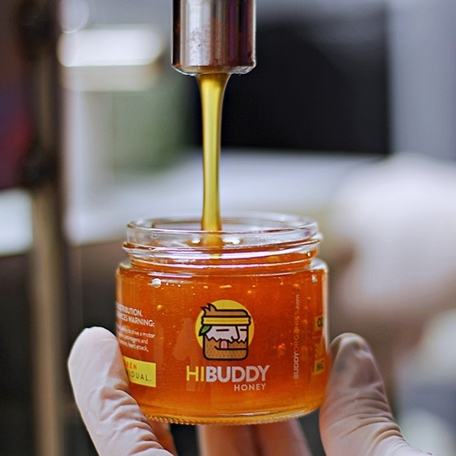 HiBuddy Dab oils come from our very own organically grown, strain specific flower utilizing the cleanest and greenest method of extraction, supercritical CO2. This extraction method allows us to provide you with the fullest spectrum of chemical compounds found in cannabis, promoting the entourage effect with no residual solvents. Our dab oil is triple filtered to assure that all fats and undesirables are removed. 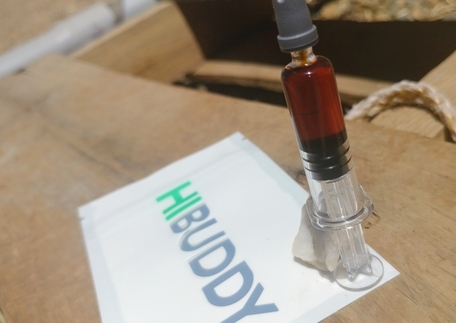 HIBUDDY DAB OILS come from our very own organically grown, strain specific flower utilizing the cleanest and greenest method of extraction, supercritical CO2. 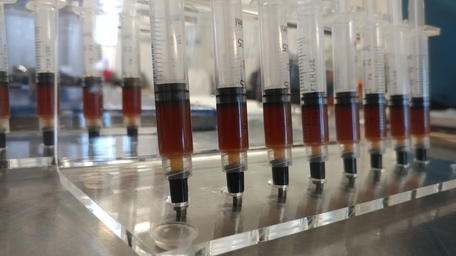 This extraction method allows us to provide you with the fullest spectrum of chemical compounds found in cannabis, promoting the entourage effect with no residual solvents. Our dab oil is triple filtered to assure that all fats and undesirables are removed. Aroma: Hints of citrus & floral. Promotes total relaxation, encourages a full nights sleep, improves brain function and alleviates allergies. This full-spectrum extract is highly effective at relieving pain, inflammation and muscle spasms. HiHoney can also be applied as a topical agent for it's anti-bacterial and anti-fungal properties. Get the benefits of HiHoney in one dose! 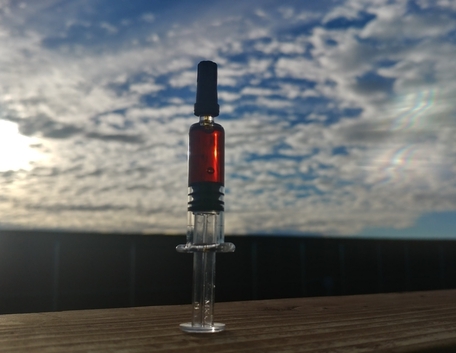 HiHoney Micro dosing is here! 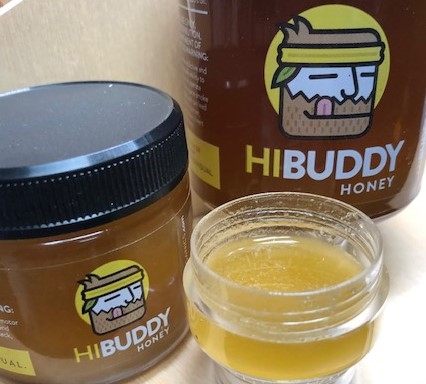 Southern Colorado pure honey with 100% organically grown Indica whole plant extract. Our extracts are CO2 extracted for a clean oil. who have a low tolerance to edibles. " Let grandma smother it on her toast, she won't get toasted herself! " Sweet, earthy, pine, tangy and fruity like Trainwreck, with an added hash and skunk.